The macabre love story of "Adam" and "Eve", aka a brain-damaged Liam (Scott Clifton) and a warped Quinn (Rena Sofer), continues today on The Bold and the Beautiful. As Steffy (Jacqueline MacInnes Wood) moves gingerly in Wyatt&apos;s (Darin Brooks) direction, his mother is doing everything she can to convince her amnesiac captive their love story is one for the ages. Over at Forrester Creations, that bowling ball is about to slip right out from under Caroline&apos;s (Linsey Godfrey) clothing. 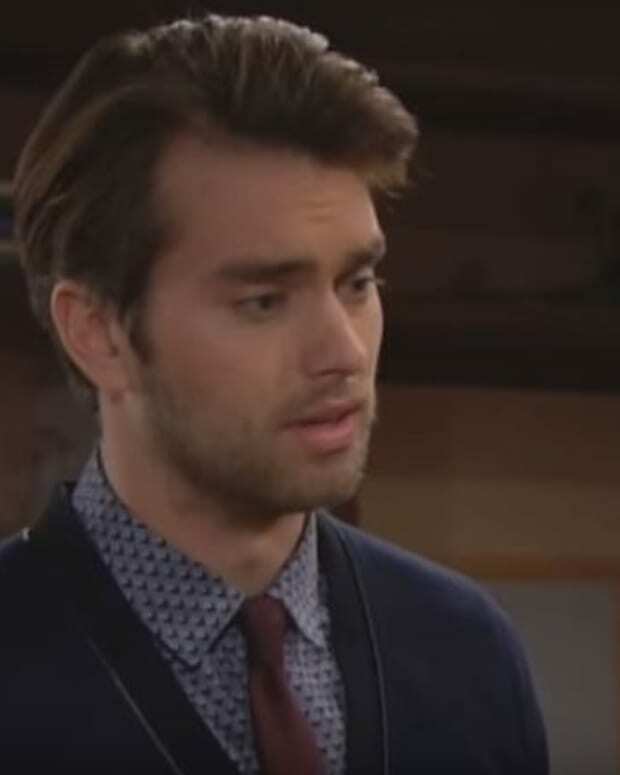 Can Thomas (Pierson Fode) get her to the hospital to deliver a strike in time? 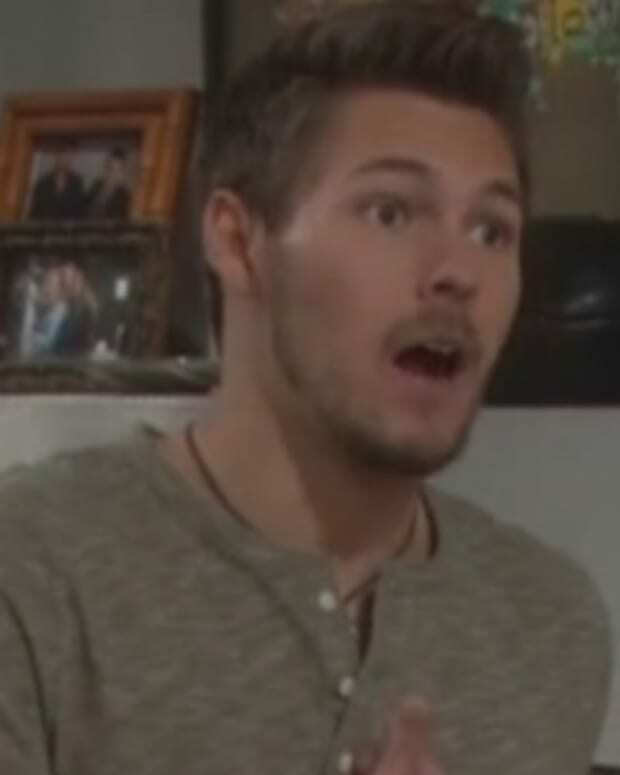 Watch today&apos;s B&B sneak peek below!